In a few more words, both Registered Dietitians and nutritionists have an interest or passion in nutrition, and a similar goal of helping people improve their nutrition and lifestyle habits. While a nutritionist doesn’t technically have any national requirements in order to use that title, RDs have a fairly hefty checklist to make sure they have the background, education, and training to provide safe and effective nutrition recommendations. Different states have different requirements on top of the national, but can vary widely. 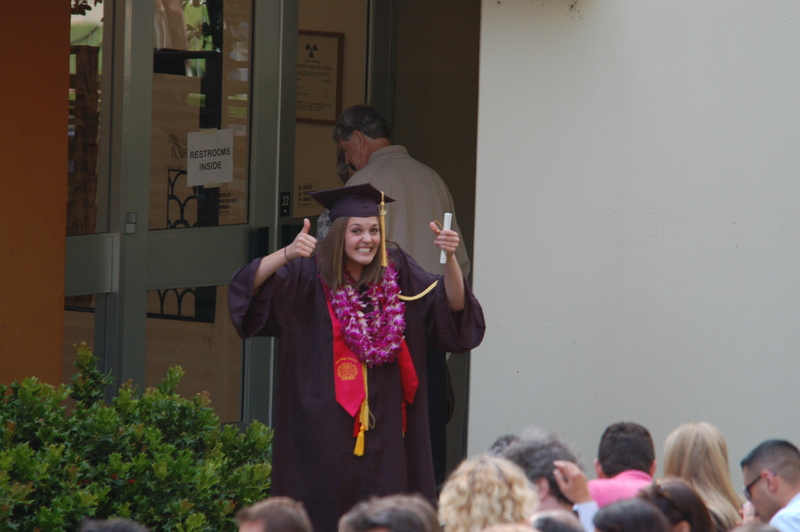 Bachelor’s or Master’s degree (or both!) in a US regionally accredited university or college and course work accredited or approved by the Accreditation Council for Education in Nutrition and Dietetics (ACEND) of the Academy of Nutrition and Dietetics (AND). Supervised practice internship with at least 1200 hours covering clinical nutrition, food service management, & community nutrition with an ACEND-accredited facility. National exam administered by the Commission on Dietetic Registration (CDR). Continuing professional education requirements every 5 years, submitted in the Professional Development Portfolio to re-certify. The course work requirement is no joke. Nutrition programs cover a wide variety of sciences, including anatomy and physiology, chemistry, biology, organic chemistry, biochemistry, microbiology, genetics, nutrition science, food science, metabolism, and also professional courses such as nutrition in aging, maternal and child nutrition, clinical nutrition/medical nutrition therapy, public health, nutrition counseling and education, culinary management, institutional foodservice, statistics, critical evaluation of nutrition research, psychology, and economics. Whew! The internship (or supervised practice) itself also includes a good variety of hands-on rotations in different areas of the dietetics field, such as healthcare facilities, hospitals, nursing homes, outpatient clinics, dialysis centers, community agencies, school districts, and more. Many internships will have an emphasis on a particular area, but they all have a minimum requirement of hours in nutrition therapy, foodservice management, and community nutrition. This ensures that all RDs have experienced a broad variety of roles, so they can not only know what is right for them so that they have a happier more fulfilling career, but also so that they understand the big picture of the dietetics field and other roles that RDs have that they may work with in the future. Internships are always at least 1200 hours and usually somewhere between 6-12 months (usually full time and unpaid) of hard work! Studying for the big test is next, which also covers a huge variety of dietetics topics, so that all RDs who pass are qualified to provide that safe and effective nutrition information whether it’s in clinical, community, or foodservice work. According to the official specs, the exam covers principles of dietetics, nutrition care for individuals and groups, management of food and nutrition programs and services, and foodservice systems. But what is a Certified Dietitian (CD)? On top of all of this, the State of Washington further has the title of “Certified Dietitian” in order to protect the public and to ensure that sound nutritional advice is given. This is an extra layer of protection and helps define the RDs scope of practice as a medical professional. Medical Assistance Administration (MAA) guidelines only allow a Certified Dietitian to bill for services and nutritional evaluation to receive medical nutritionals (infant formula, medical formula, and nutritional supplements). Most healthcare facilities (hospitals etc) in this state require RDs to also have the CD title. All of this is to protect YOU (whether you are the public or another RD) from receiving bad information and advice! So when you are searching for someone to help you with your nutrition, you know what to look for, and who the most qualified nutrition professional is. 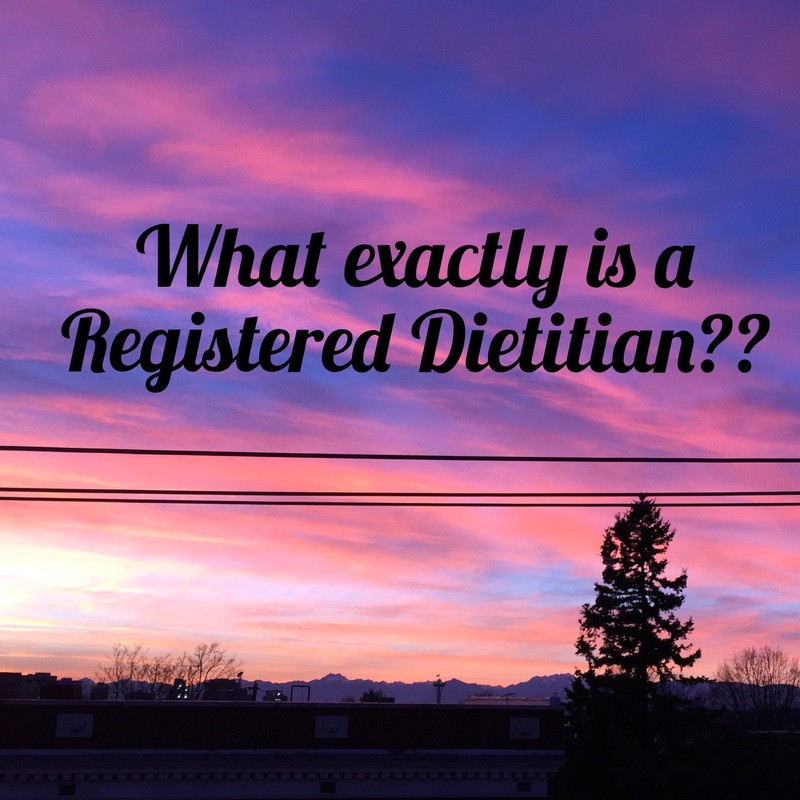 AND- What is a Registered Dietitian? 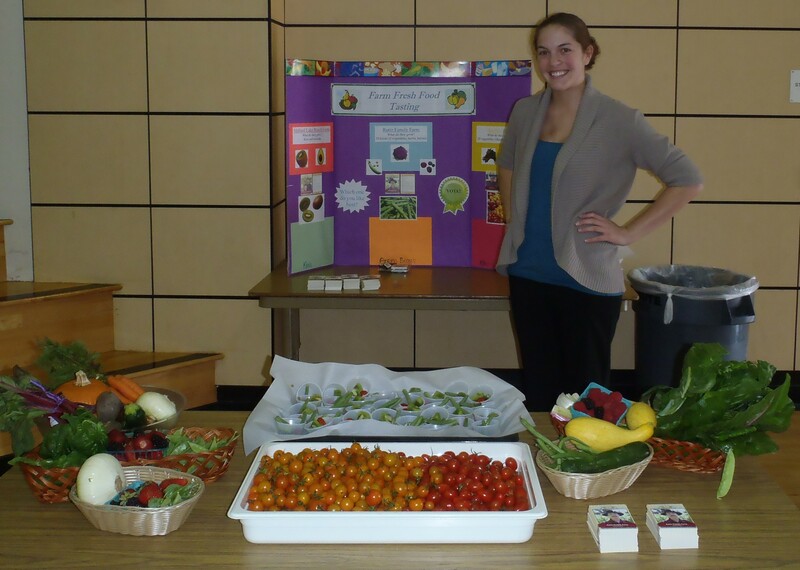 Fun Fact: there are currently 2,172 Registered Dietitians in Washington State! Yowza! Thanks for reading. Contact me or comment if you have any questions about the requirements or becoming a Registered Dietitian Nutritionist! 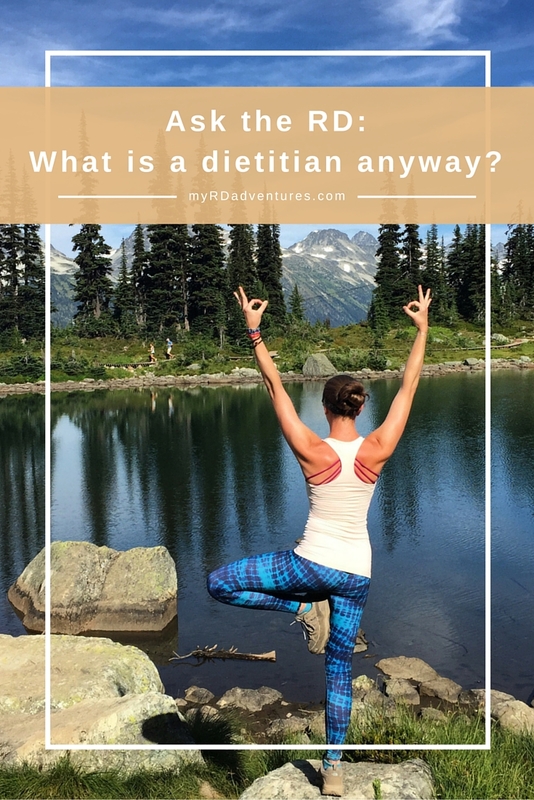 This entry was posted in Ask the RD, Nutrition and tagged certified dietitian, dietetics, dietitian, how-to, nutrition, RD, RDs, Registered Dietitian, Registered Dietitians, washington state by Amanda Field. Bookmark the permalink. Sums it up pretty much perfectly!